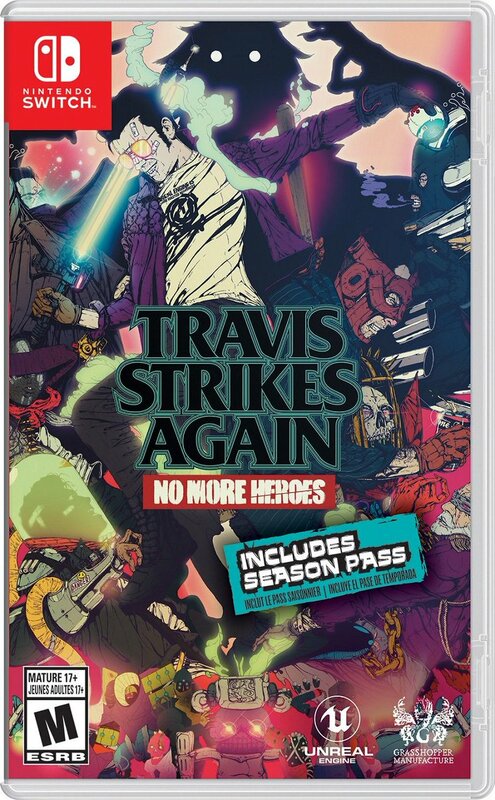 Today we have a first look at official Travis Strikes Again: No More Heroes boxart. 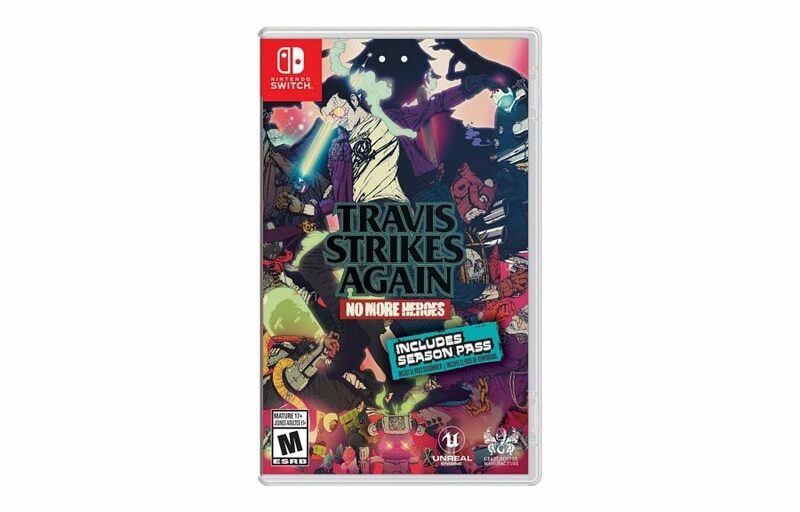 Here’s a look at the boxart, which confirms that the physical release will come with a Season Pass. Pre-orders are now available on Amazon US. Pre-order here (ships January 18, 2019).